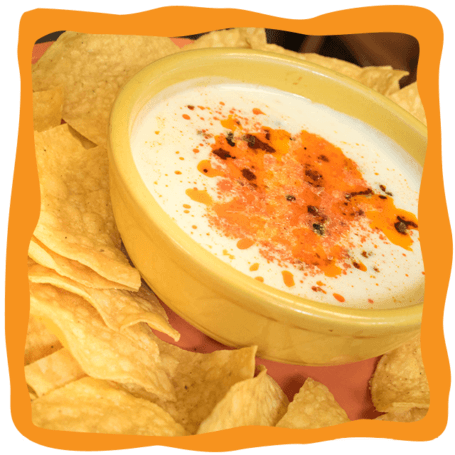 A traditional Mexican cheese dip served with homemade tortilla chips. 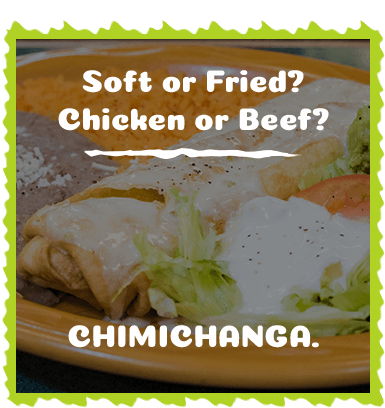 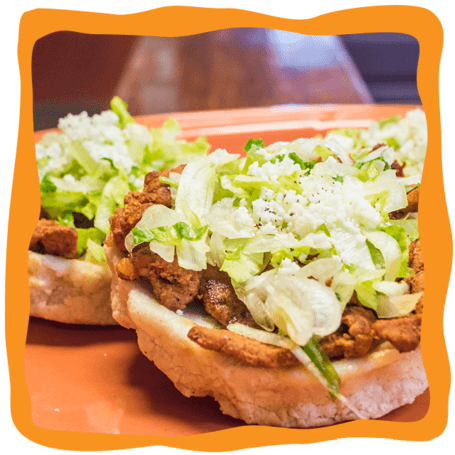 We’re setting the bar for local Mexican Cuisine. 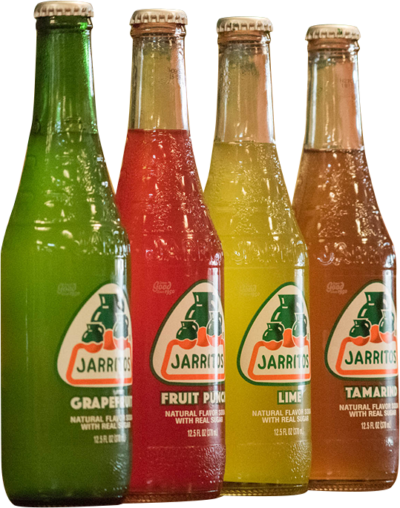 Complement your meal with a refreshing Mexican beverage.Choose from Mandarin, Mango, Tamarind, Lemon, Pineapple, Fruit Punch. 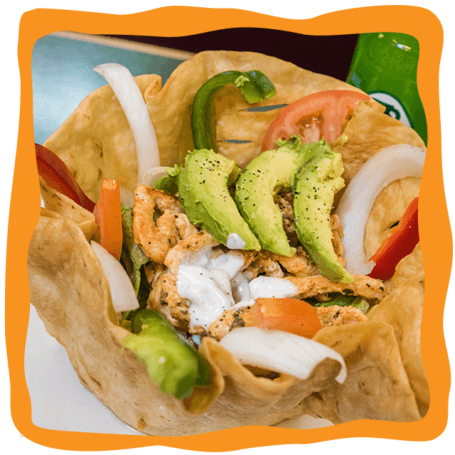 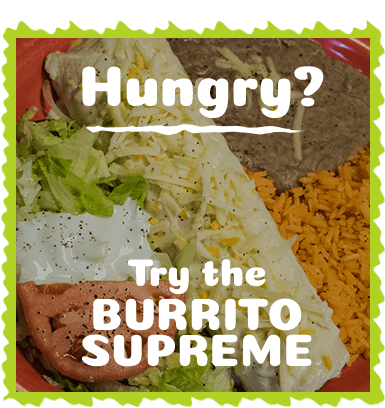 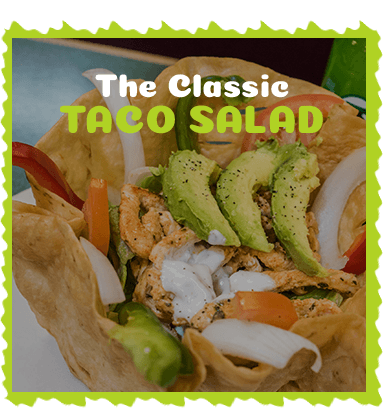 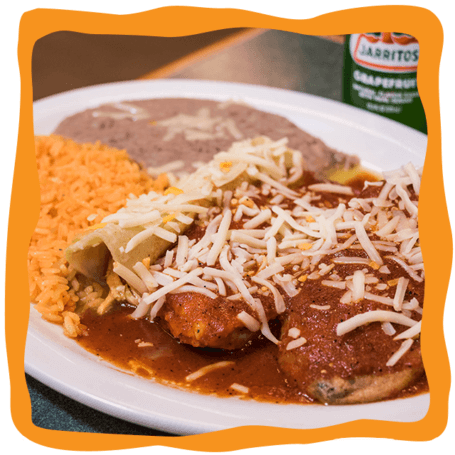 This hidden gem has earned its reputation as a genuine Mexicana grill by cooking originalrecipes with quality cultural ingredients that are always fresh and tasty. 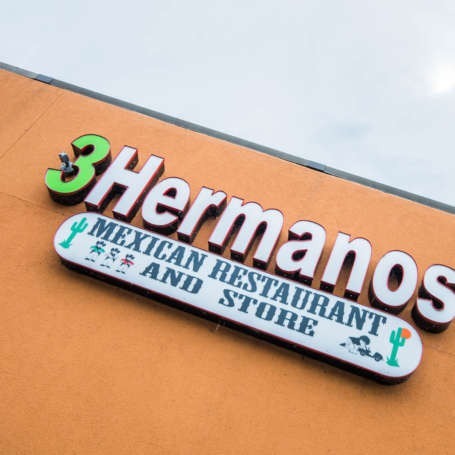 & friendly service is our motto. 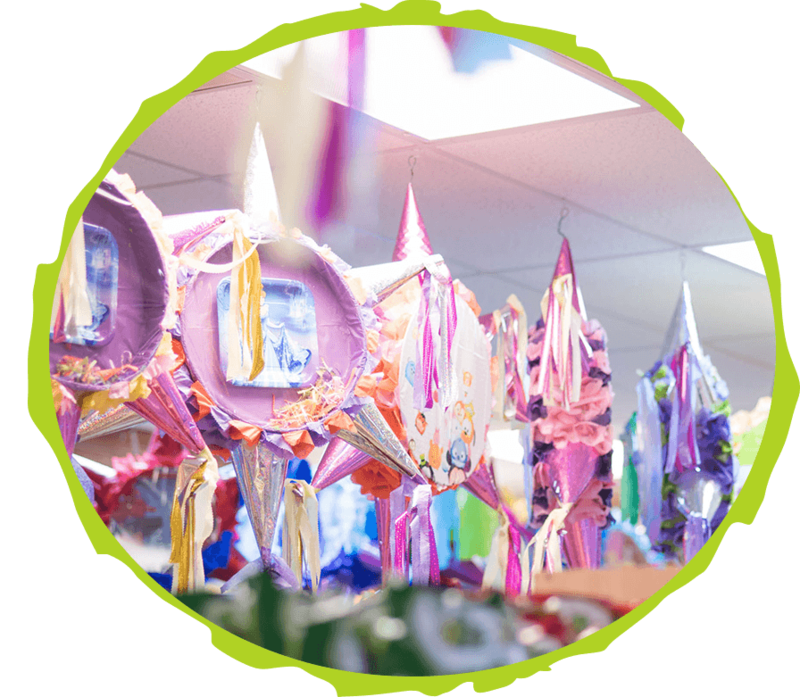 Pinatas for your next party! 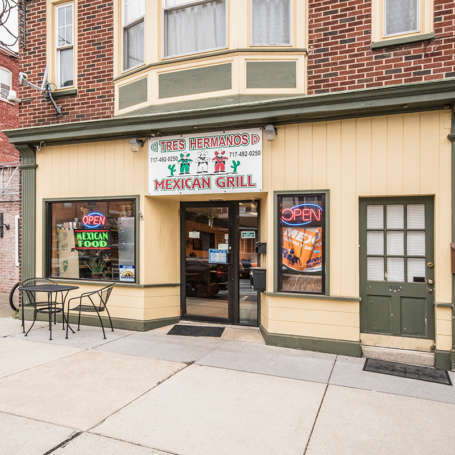 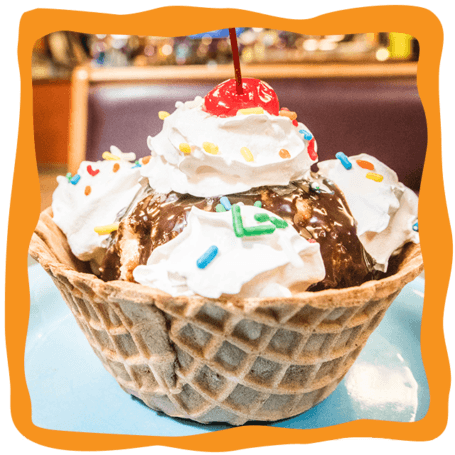 Explore our store after dinner and find fun merchandise, our Mexican spices and other goodies to take home at our Harrisburg location.